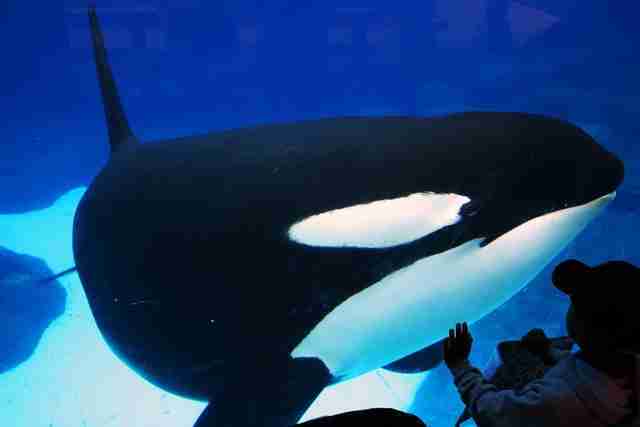 On Thursday, SeaWorld announced its historic decision to end its captive breeding program. While the orcas who remain at the park could still be living there for decades, the news marks an eventual end to the sad saga of orca captivity in the U.S. But while the announcement was a welcome surprise, it wasn't entirely unexpected. The writing's been on the wall for a while when it comes to SeaWorld's orca program, as the company has been in a downward spiral for years. Here are the five biggest signs that something had to change on SeaWorld's sinking ship. In recent years, more and more people began to speak out about what SeaWorld's like on the inside - and they sure did have some stories to tell. Just a few months ago, The Dodo spoke exclusively with a former diver, Sarah Fischbeck, who revealed that SeaWorld's orcas would regularly rip strips of skin off each other and that the dolphins would attack and even kill each other. She also said that if employees spoke up for the animals, they would be fired. 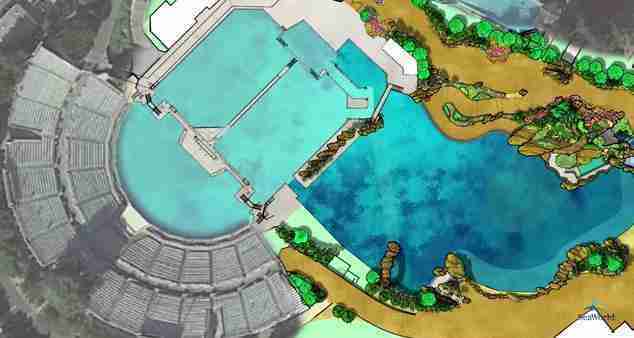 SeaWorld announced plans to expand the orca tanks at its San Diego park back in 2014, saying it was for the good of its orcas. But when the project came before the California Coastal Commission late last year, the committee refused to approve the development unless SeaWorld promised to stop breeding the orcas - rightly recognizing that the bigger tanks would be less of a welfare improvement, as SeaWorld marketed it, and more of a breeding ground for new Shamus. SeaWorld, of course, refused to expand without the breeding permission, and pledged to fight the Coastal Commission in court. SeaWorld's been struggling ever since the release of the 2013 film "Blackfish," which shed light on a number of concerns about animal mistreatment at SeaWorld. The stock plummeted after the film was released to the public, and profits followed suit. Quarter after quarter over the past three years, SeaWorld's reported disappointing earnings and attendance to its investors. Last month's annual report was no exception. SeaWorld's controlling corporate culture is just as infamous as its animal welfare issues, and SeaWorld took one too many missteps. 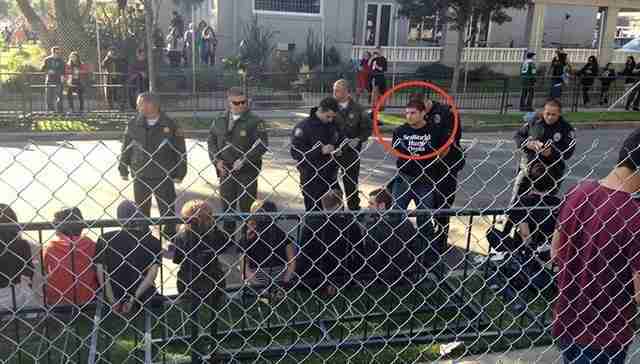 Last summer, several animal welfare groups accused SeaWorld of instructing an employee to make up an identity, infiltrate groups opposed to orca captivity and incite them to violence. Naturally, SeaWorld remained fairly quiet on the matter. But last month, SeaWorld admitted to the public that it had sent a spy - and that the man was still employed at SeaWorld. A source told The Dodo that there were several spies, but only one was caught. In just eight months, five marine mammals have died at SeaWorld, including two dolphins, two beluga calves and a young orca named Unna. But perhaps the most widespread shock came last week, when SeaWorld announced that Tilikum, its most famous whale and the star of "Blackfish," was ailing from an unidentified lung disease. At first glance, the decision to end the captive breeding program seems like a fitting tribute to what could be the end of the iconic orca's life. But Tilikum is also a key player in SeaWorld's breeding program - taken from the wild at the age of 2, he's fathered more than half the captive-bred whales at SeaWorld and has often been referred to as the park's sperm bank. 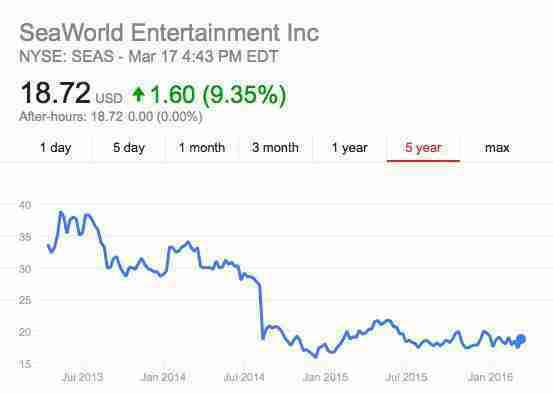 It remains to be seen if this latest PR move can right the ship - and if SeaWorld's really changed its stripes. But while there are still a lot of questions waiting to be answered, the change is a welcome bit of news for SeaWorld's orcas and their supporters around the world.